An abstract story of society and human existence, One Thousand Million Seconds explores the humanity of the performers and addresses themes of life, existence, and happiness. The work presents a series of disconnected vignettes that explore facets of modern life, reality, and time. The work wanders through human destinies—a trip that exposes the beauty of a some moments, and the pettiness of others; humor; tragedy; and life’s magnificence. No RSVP required. Part of Citi Summer in the Square, presented by Union Square Partnership. View map. dance-mobile is an annual series of free outdoor performances & classes in parks throughout the city. 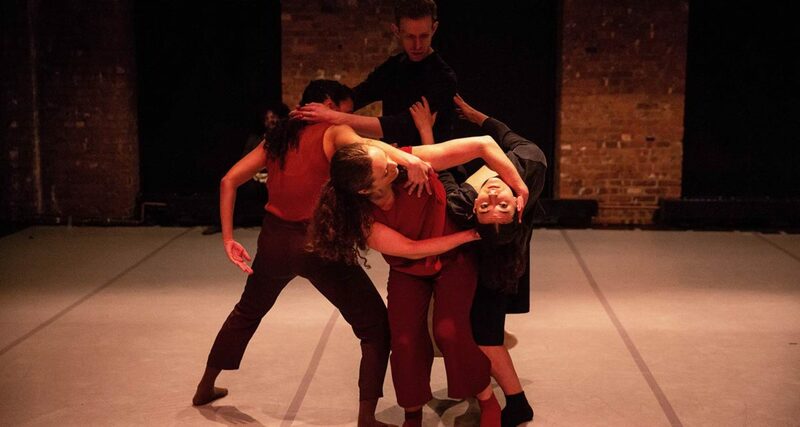 By ‘making space for dance’ in outdoor public spaces, Gibney Dance Company hopes to make the power of movement accessible to all members of our community.